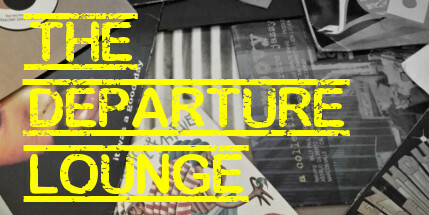 DJ Chris Gale welcomes you to the Departure Lounge, a show that ran on community radio for almost three years. Now it’s back on More Than Soul Radio! 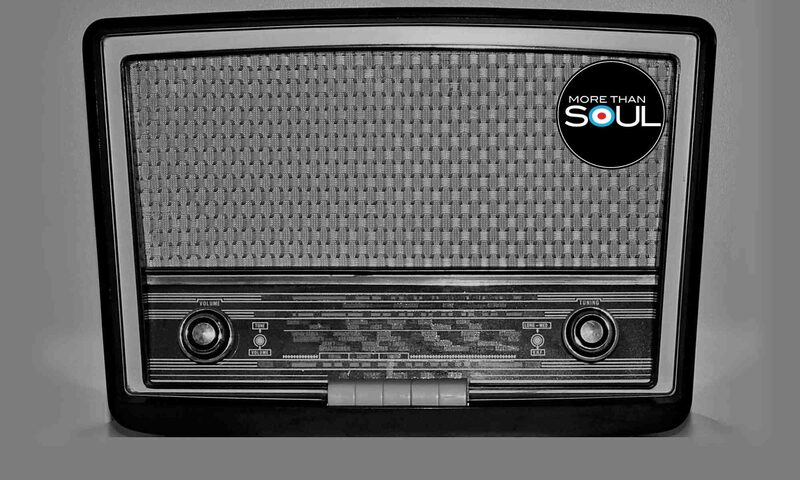 A late night mix of Soul and Jazz inspired music, a discerning journey through music from all over the globe.